All it took was a few stamps in a construction paper passport and a sip of homemade English wassail during our fifth grade “Christmas Around the World” unit study; I’ve been itching to travel the globe ever since. 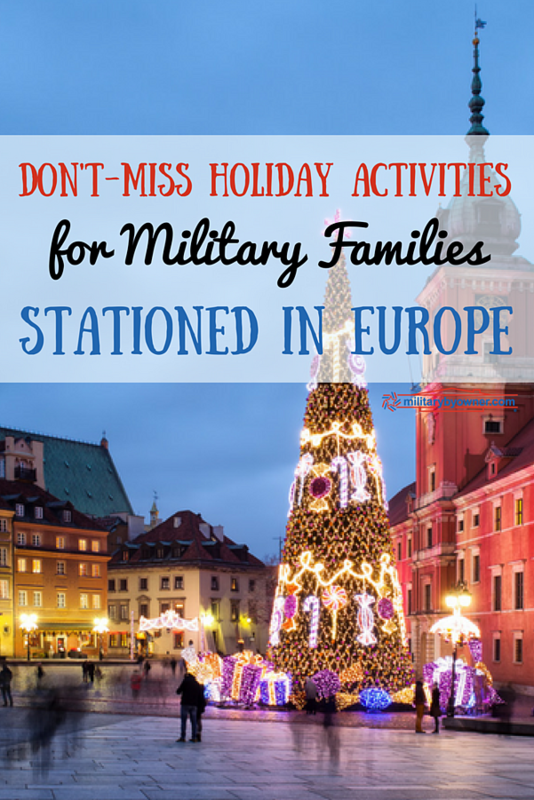 When the military sent our family to Germany, I couldn’t wait to be immersed in the sights, sounds, flavors and traditions of the holiday season in one of the far-away countries I’d learned about when I was a little girl. Nearly three years later, I’m still anticipating the first weeks of winter like I did our first December here. 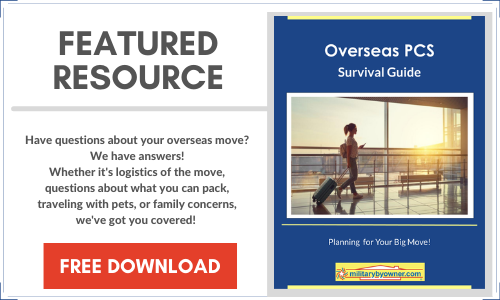 There’s so much to see and do during the holidays overseas, it’s easy to feel overwhelmed before you’ve even made your list and checked it twice. Don’t worry… I’m here to help. I’ve narrowed it down to five don’t-miss activities to help you make the most of your holidays in Europe. 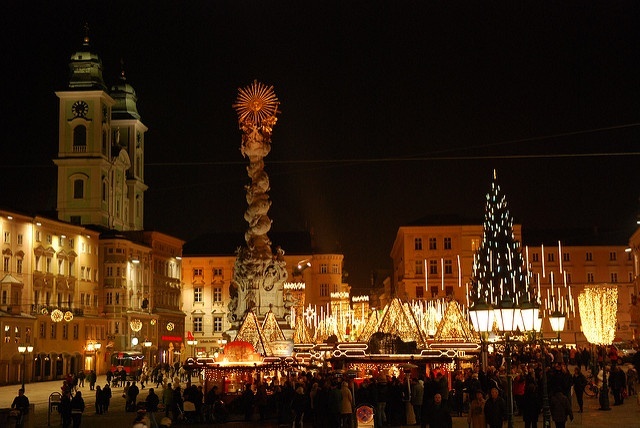 1) Revel in the magic of a European Christmas market. Close your eyes and imagine stepping into a vintage holiday card; that’s what it’s like to get lost in one of Europe’s nostalgic winter festivals. Germany is famous for its gorgeous, gingerbread-scented markets, but each country puts its own twist on the traditional celebration. Sip mulled wine in a cave in Luxembourg, shop for hand-carved holiday trinkets near frozen waterfalls in the Black Forest, or nibble sweet and savory holiday pastries as you mosey down French cobblestone streets beneath a canopy of twinkly lights. Better yet? 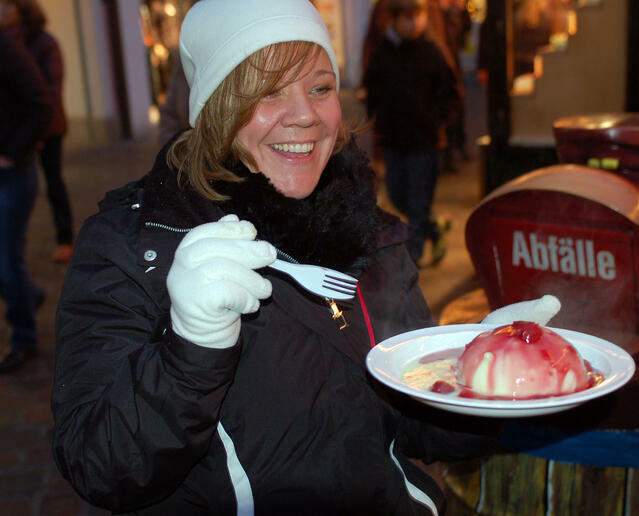 Make it your goal to attend one Christmas market in each country you visit during your overseas tour. 2) Enjoy the traditional holiday fare. No matter where you are in the world, food tends to play a starring role in holiday festivities. Learn more about your host nation by partaking in its best seasonal bites and beverages. Sample traditional holiday cookies like Spanish mantecados or Belgian speculoos, trade out your traditional turkey dinner for a local favorite like roasted duck or goose, or warm yourself from the inside out with my personal favorite: fest food. Crackling Bratwurst, paper cones filled with crispy Pommes Frites, and chocolatey crêpes are just a few of the menu items I can’t resist. 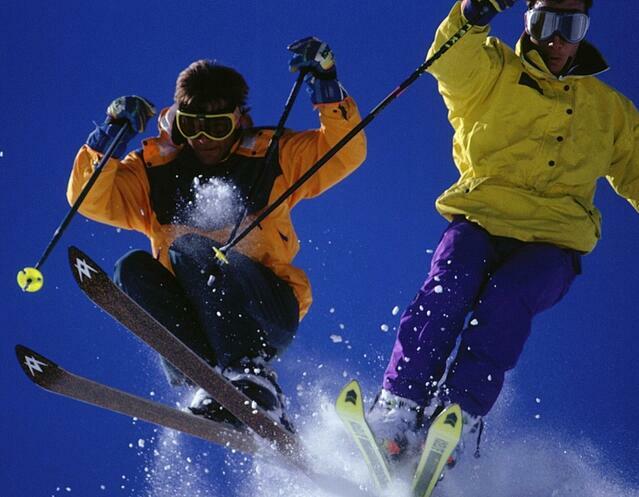 3) Hit the alpine slopes. Spending time outdoors year-round is an important part of European culture. 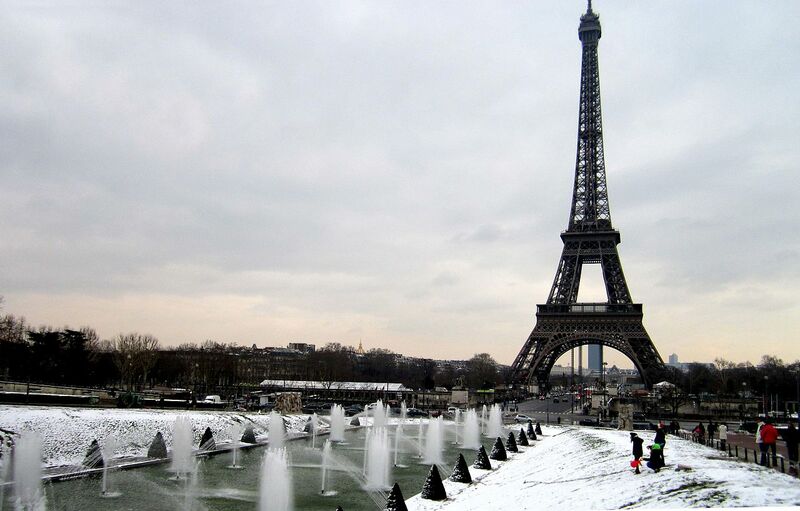 Whether your idea of the perfect winter vacation is flying down the mountain on a blanket of fresh powder or enjoying the picturesque landscape from a cozy spot indoors, you won’t have to travel far to make your white Christmas dreams come true in Europe. The 750-mile-long Alps mountain range spans eight countries, including France, Germany, Switzerland, Austria, and Italy. From swanky spa resorts to family-friendly lodges (like the military’s own Edelweiss Lodge and Resort in the Bavarian Alps) to extreme camping experiences (igloo, anyone?) --there’s an accommodation to fit every taste and budget. 4) Trade ice and snow for sand and sunscreen. If long stretches of cold, colorless days have you craving heat and vitamin D, consider heading south like the birds for a sun-soaked holiday vacation. 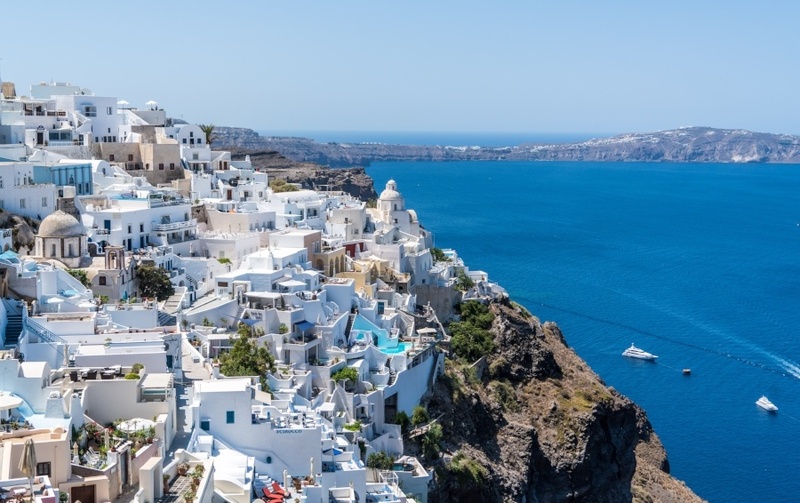 Vibrant Mediterranean hotspots like Athens, Greece, Barcelona, Spain and Naples, Italy boast some of the warmest temperatures in Europe during the winter months. Let go of the typical seasonal stresses and learn how the locals celebrate the holidays while giving your family the gift of freedom to spend quality time together...at the beach! 5) Ring in the New Year in front of an iconic landmark. Spend the last day of the year exploring one of Europe’s most famous destinations, then count down the seconds to midnight in a postcard scene come to life. Watch fireworks light up the night sky over world-famous monuments like the Eiffel Tower, Tower Bridge, or Brandenburg Gate. Before you plan the trip on your own, consider checking with organizations on your installation to find out if any New Year’s Eve excursions are offered; often, it’s possible to book special tours that include round-trip transportation and accommodations at discounted group rates. Flipping through my government-issued passport, I’m thankful for all of the stamps I’ve collected during our short time overseas. I haven’t had a chance to make it to England for a second sip of wassail, but being able to experience Christmas around the world firsthand has been a dream come true. How are you planning to celebrate the holidays overseas this year? If you’re back in the States, what are your favorite holiday memories from your time spent across the pond? 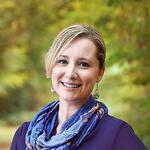 About the author: Courtney Woodruff, of Courtney at Home, is a military spouse, mom, and writer currently living in Germany. She has a master's degree in Human Services Counseling: Military Resilience and currently serves as the International Military Life Blogger and Community Manager for USAA. She has a heart for our troops and their families and strives to share her own experience to help others overcome the unique challenges of military life. Follow her adventures on her blog, Courtney At Home, or through her social media: Instagram, Facebook, Twitter, and Pinterest.